Reassurance shield omitting US-6 after the 912 interchange. 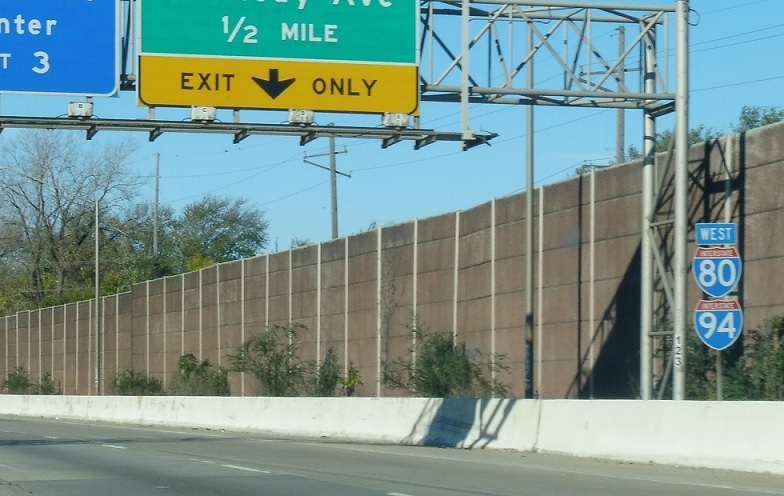 Seven miles to the Tri-State/I-294 in Illinois. 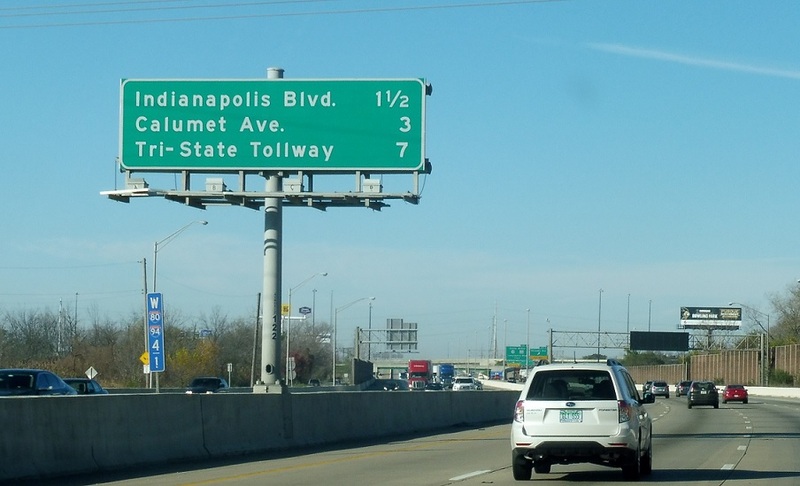 In a mile, we’ll approach US-41 and Indiana 152. 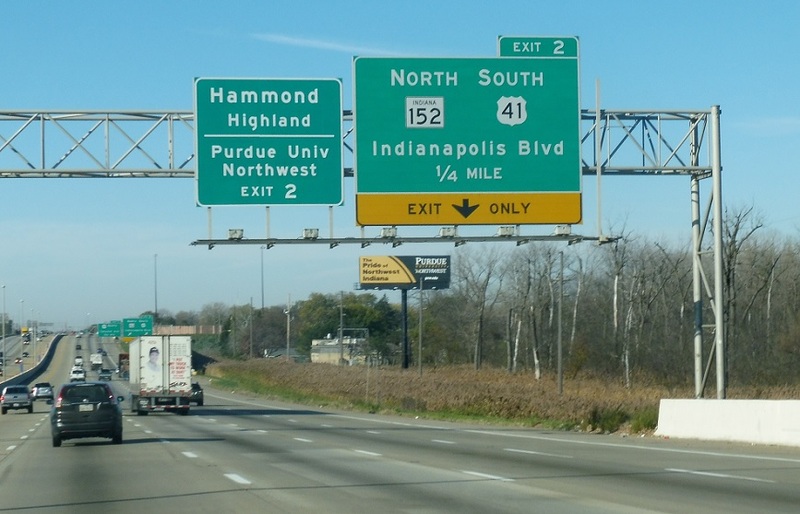 Exit ahead for Indiana 152 and US-41 south. 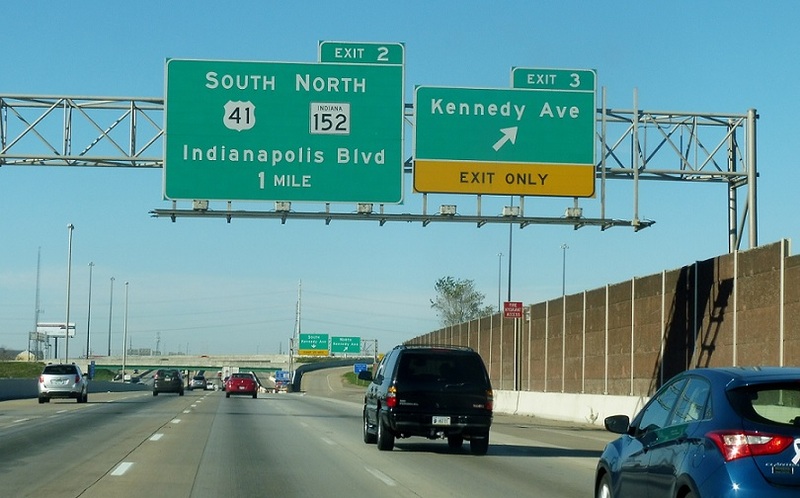 US-41 north joins I-80/I-94 for an exit. 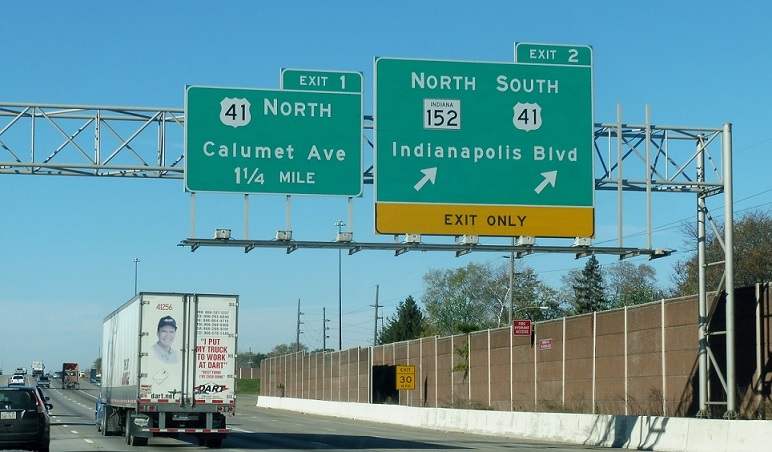 Exit for 41 south/152 north. US-41 joins the concurrency for 1.25 miles.